If you can’t make it to England in the springtime to visit some of its spectacular gardens, then perhaps one of the premier English gardens can come to you. How about adding tea and scones in an exquisite setting and by golly, you may just feel like you are at Great Dixter. Christopher Lloyd, whom has since passed, owned this country manor and its beautiful gardens. He was a witty gentleman and renowned horticulturist. 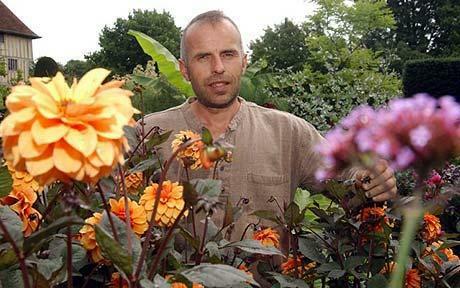 Lloyd bestowed his wealth of knowledge, plant combinations and topiary finesse upon his head gardener, Fergus Garrett. We were fortunate to hear both of them speak and it was truly a treat. 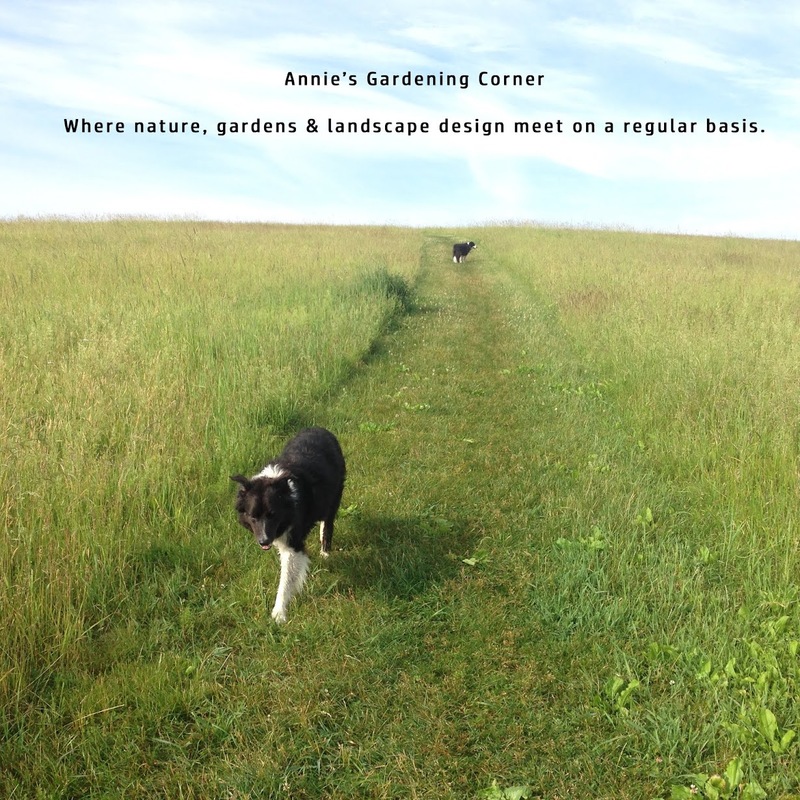 Here is one of those June events, like the garden tours mentioned in yesterday’s blog that shouldn’t be missed. Garrett is well-known in the lecture circuit and is well worth the trip to Blithewold Mansions and Gardens on June 27th. Attached is the link http://www.blithewold.org/event/show/89 to find more information about the program. Hopefully you can fit this noontime tea and lecture into your schedule to hear about the wonderful gardens at Great Dixter. http://www.greatdixter.co.uk/ And don’t forget to take in the beauty of Blithewold; a hidden jewel for New England gardeners. The inspirational thought of the day is a quote from Fergus after Christopher passed away and he stayed on as the head gardener. "The easy thing would have been to leave. But I thought: I haven't finished here. There's so much to do. And if Dixter ever bored me, or changed for the worse, I'd leave tomorrow." Gardens never leave us, we leave them and most of us realize that these pieces of ourselves planted in the soil are never quite done.